View cart “Sixlets – Pearl Orange” has been added to your cart. 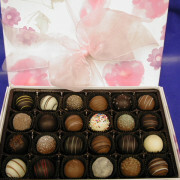 Covered in milk, dark and white chocolate, these are guaranteed to please! 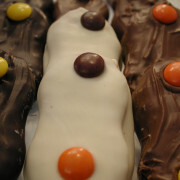 To quote Billy, a connoisseur of all things Nutter Butter, “Yum!” Package is one dozen chocolate covered Nutter Butter cookies. 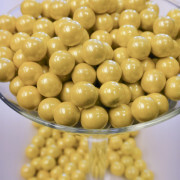 Elegant yellow pearl colored chocolate flavored candy. Decorator sixlets are great for color-coordinated parties or just for eating. 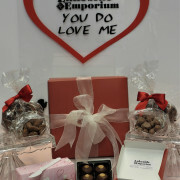 There are approximately 500 pieces per pound. 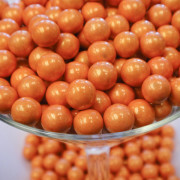 Elegant orange pearl colored chocolate flavored candy. Decorator sixlets are great for color-coordinated parties or just for eating. There are approximately 500 pieces per pound. 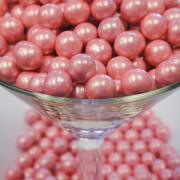 Elegant pink pearl colored chocolate flavored candy. Decorator sixlets are great for color-coordinated parties or just for eating. There are approximately 500 pieces per pound. 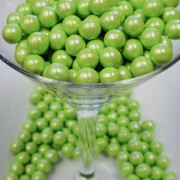 Elegant pearl lime colored chocolate flavored candy. Decorator sixlets are great for color-coordinated parties or just for eating. 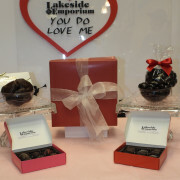 There are approximately 500 pieces per pound. 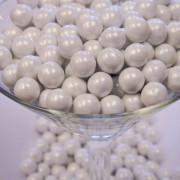 Elegant white pearl colored chocolate flavored candy. Decorator sixlets are great for color-coordinated parties or just for eating. 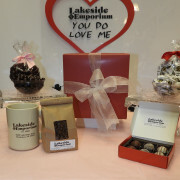 There are approximately 500 pieces per pound. 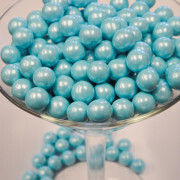 Elegant blue pearl colored chocolate flavored candy. Decorator sixlets are great for color-coordinated parties or just for eating. 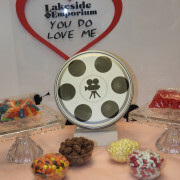 There are approximately 500 pieces per pound.